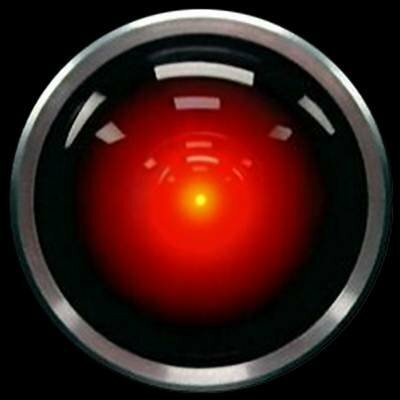 HAL, everyone’s favourite psychonutjobAIcomputer. He’s very passive aggressive, and is generally a bit malevolent. But what was he depressed about? Probably the fact that all his photos, he gets terrible red-eye.